When we had the opportunity to sign up for this class I was certain I wouldn’t have the time for it and thought, how could this possibly benefit me? This should be on any serious Management or Leader’s radar as a way to inject yourself into the fabric of a community, while furthering your business acumen with expertise and other like-minded individuals! Opportunity knocks but it has never been known to turn the handle and walk in. To those thinking about enrolling I would say “you don’t get wet if you don’t jump in the pool”. Open the door, walk in, the waters warm, and a years- worth of genuine, life changing experiences are waiting for you!" 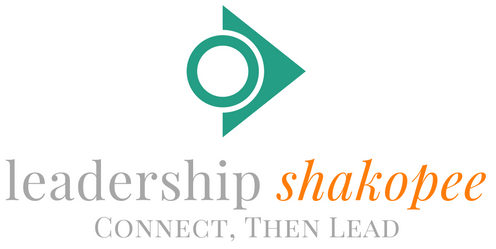 Leadership Shakopee is a leadership development program coordinated by the Shakopee Chamber of Commerce. This six-month program informs emerging and existing leaders about the critical inner workings of our community. During the seven sessions, the class will participate in a series of educational and hands-on opportunities designed to inform and inspire leaders – and challenge them to make a difference through personal commitment and involvement. Attendance at both retreats, each day session and graduation is MANDATORY to receive your Leadership Shakopee graduation certificate. Arriving late and leaving early is not permitted. No cell phones, iPads or tablets during the sessions. If an emergency arises, please contact the Chamber to communicate your absence from the session. All absences must be made up during the next Leadership Program in order to receive the graduation certificate. 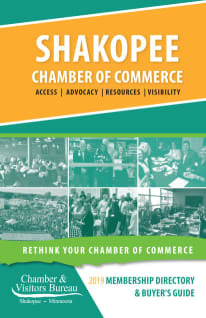 All applicants must be a Chamber member through their business or at the individual level. 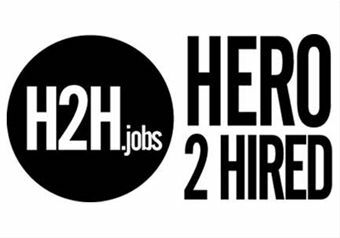 Applicants must be a resident of Scott County or employed in Scott County. The deadline for the registration is Friday, April 5, 2019 at 4:30 pm CST. All registration forms not submitted by the deadline will not be considered.